We at Wildlife Camp wish you a very happy and prosperous 2017. 2016 was exciting and we are looking forward to offering our guests an even better experience in the year ahead. 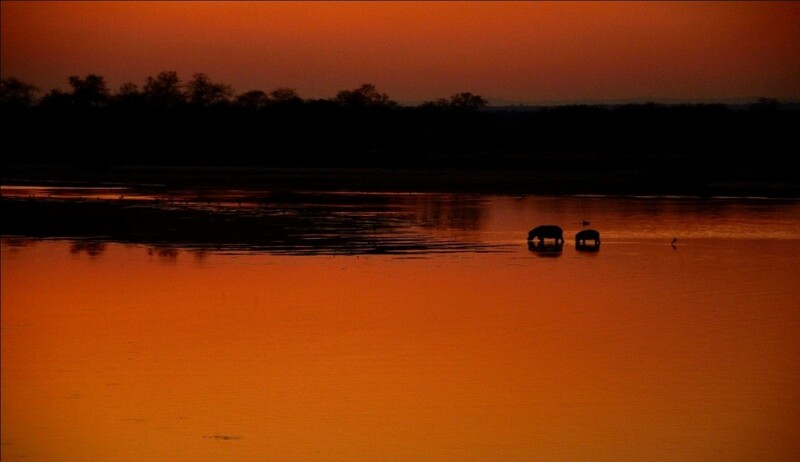 As the year starts, our aim is to provide you with unforgettable safaris and exceptional service. Last year, more areas of the park were made accessible with new loop roads and we look forward to exploring them with you. The rain season, also fondly referred to as the ‘Emerald Season’, is in full swing here in the Luangwa Valley. 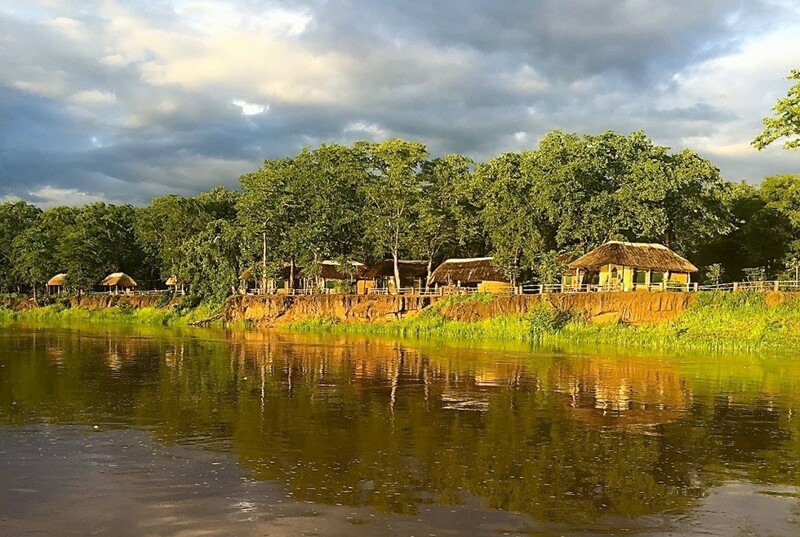 The seasonal rivers are flowing, lagoons are full and the perennial Luangwa River nearly overflowing it banks. The bush is thick, green and muddy again transforming the area which was dry and brown just a few months ago. 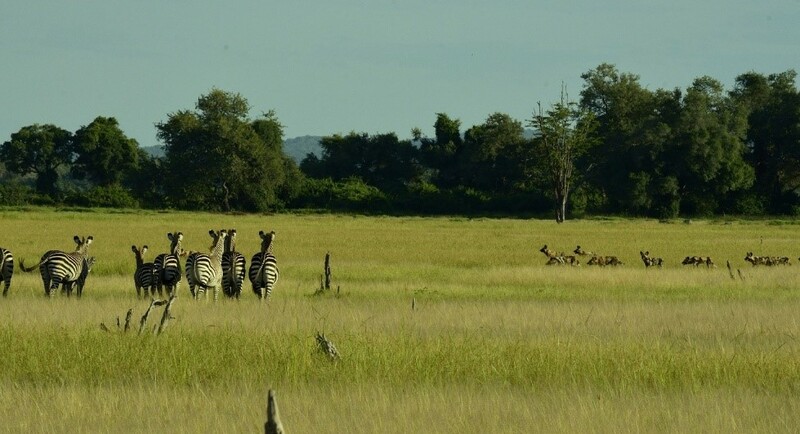 Because of the availability of water and fresh green grass which disperses game, the rain season is usually not thought to be the best time for game viewing. 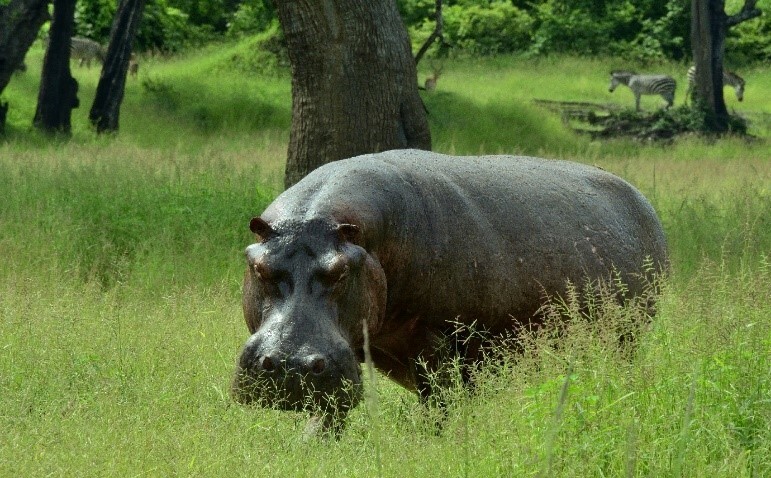 This is because in the dry season, animals, herbivores and carnivores alike, congregate around permanent water holes. This rainy season, the sightings around camp and in the main game viewing area of the park couldn’t have been better. 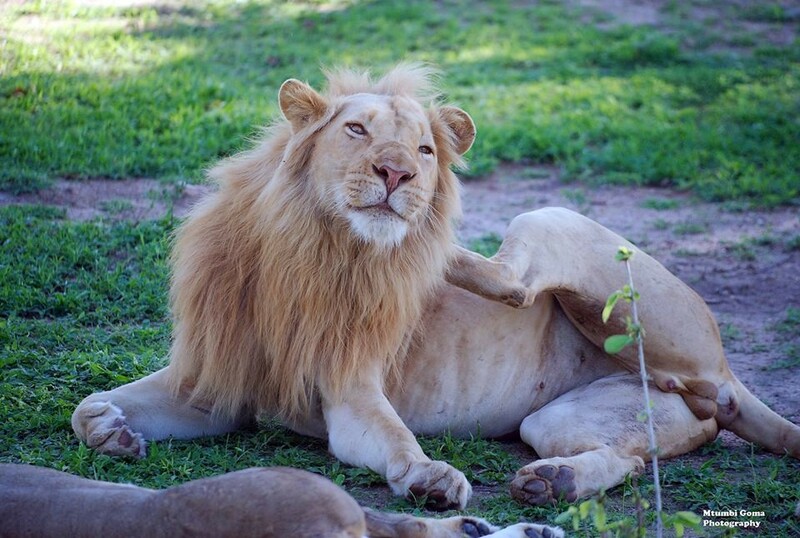 Our camp has had frequent visits from our favourite male lion Ginger. He was accompanied on several occasions by females from the Big Pride who surprisingly took down an elephant calf just within camp. In addition to regular visits from the kings and queens of the jungle, this emerald season we are also enjoying regular visits from one of the resident packs of African wild dogs. 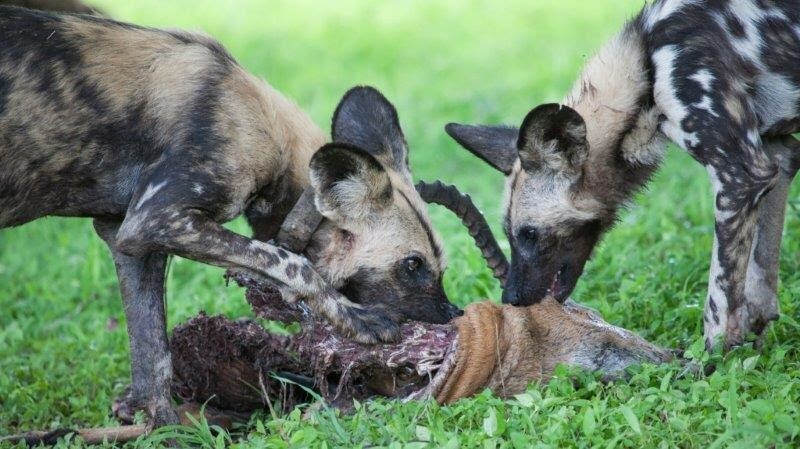 The African wild dog is 2nd most endangered carnivore on the African continent after the Ethiopian wolf. For this reason we are very pleased to be treated to regular sightings around camp of this amazing species. As the year unfolds, we are looking forward to welcoming new faces as well as old ones once again to our camp and together explore and enjoy the adventures that lay ahead. From the Wildlife Camp team its cheers for now.